Congratulations on your upcoming wedding or special event! We are dedicated to making your special day relaxing and fun! Our staff is always up-to-date on the recent bridal/evening wear trends with hair and make up, along with tried and true retro looks. 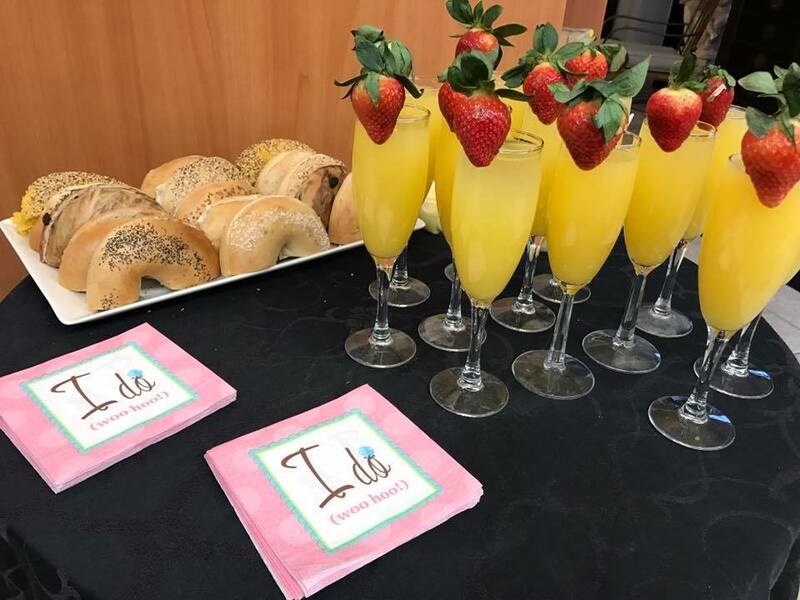 We offer complimentary mimosa’s, strawberries and bagels while we create picture perfect hair and make up! We are unique from other salons in that we have a large team of exceptionally skilled and educated stylists and make up artists. We can handle the largest of wedding parties while minimizing your time in the salon. Thank you for allowing us to service you on such a memorable occasion! We do offer our services off site and out of salon hours priced accordingly. Please contact our bridal consultant soon so that we can ensure that you get your choice of day/hour and stylist/make up artist and have all of your questions answered. Package is available for in salon only and during normal business hours.